Protecting Input: Don’t Allow SQL Injection, Java Style! – Interstell, Inc. The problem with databases is that they do what we tell them to. Really, that’s so annoying sometimes! Does that sound like an irrational statement? Unfortunately, it’s not, and that’s because there are malicious folks in the world who would like nothing better than to either steal your data or ruin it. And it’s all because databases will happily execute any legal command you give them — even it the command’s not something you, the developer, intended. Let me introduce you to SQL Injection. 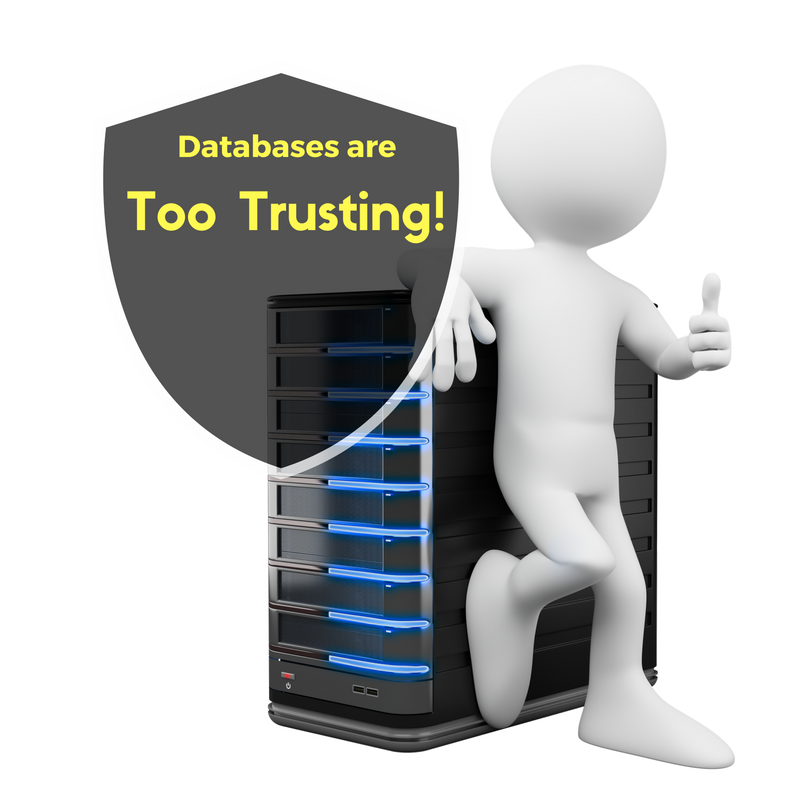 Databases are too trusting. As developers, we have to make sure we feed them only queries they can trust! The Open Web Application Security Project (OWASP) maintains a list of the most pervasive/popular vulnerabilities that afflict applications. Sitting at the very top in the number 1 position is Injection. 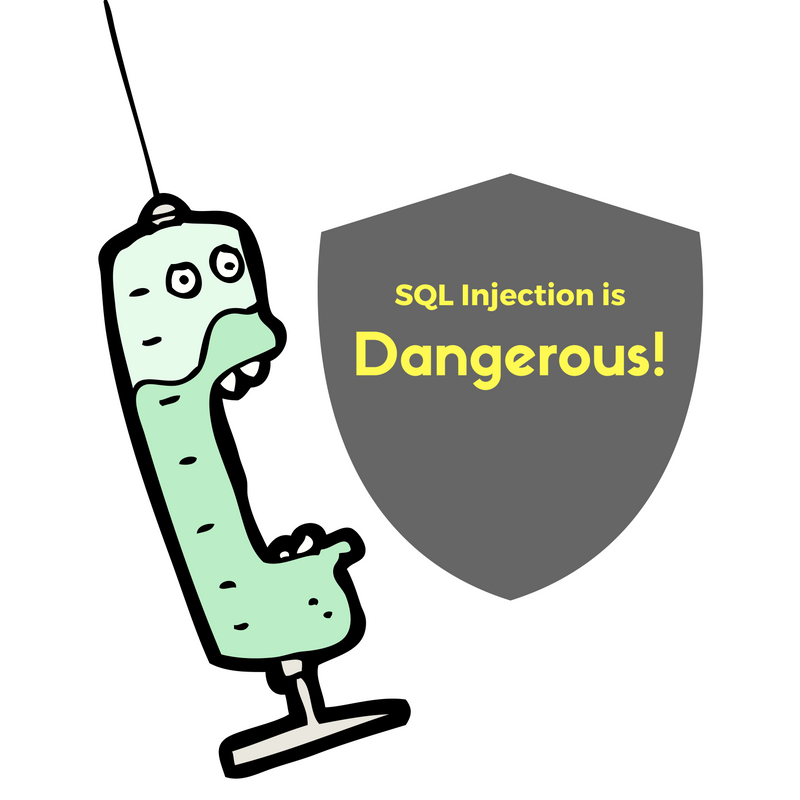 There are different kinds of injection, and this post concentrates on SQL Injection. We’ll talk about other types later. But, what if I’m evil? What if I want to list everything? In other words, what if I enter this string? This query, instead of showing just “Attack on Titan”, will show all of the rows in the table. Why? Because being evil, I intentionally fooled the program by closing the string with a single quote, then adding “OR 1 = 1”. Since 1 always equals 1, that condition is always true. In effect, I’ve told the query engine to show me all of the rows. Or what if I start experimenting with Data Description Language (DDL)? Like creating or dropping tables? Or, what if I attack your login screen with “OR 1 = 1”. If you’re not protecting yourself, that attack would let anyone log in without having an ID. That could be a huge problem. Fortunately, protecting your Java application from SQL Injection is really easy. SQL Injection can be deadly. But Parameterized Queries can be part of the cure! The problem goes back to databases doing whatever we tell them to do. So, we have to come up with a safe way to ask them for data. Java provides the perfect mechanism: Parameterized Queries. In this scenario, the nasty tricks I tried earlier won’t work. The reason is that we have already “registered” the query with the database’s query engine, so it knows the query’s skeleton. When we pass in the value of a parameter, the query engine doesn’t rebuild the whole query. It just passes in the parameter value for the question mark representing the specific column. The query engine evaluates the string against the specified column, and only that column, so the injection attack won’t work. Why employ only Parameterized Queries? 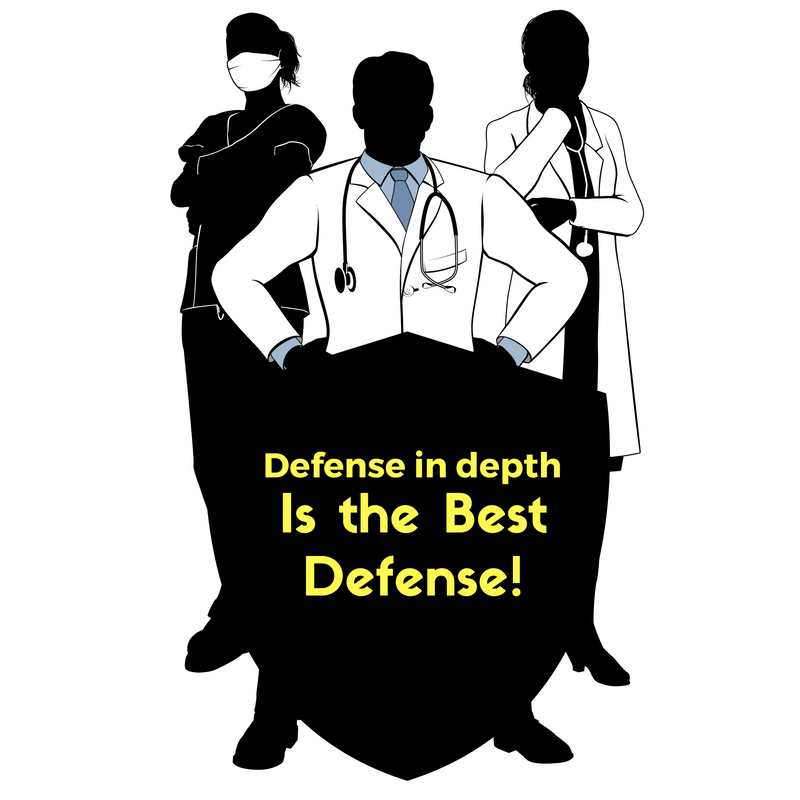 Defense is best in depth — within reason, the more the merrier! Parameterized Queries are a powerful addition to your security toolbox (they can also boost batch INSERT statements if the column list is static). However, they aren’t the only protections, and you should consider using multiple layers of defense to implement security in depth. For example, consider using white lists for input sanitization. If possible, you could only allow letters and numbers, which would eliminate most of the raw material an attacker would need. This would make entering a string like “‘ OR 1 = 1” impossible, since it could exclude single quotes. Also, consider limiting the power of the ID you use to query the database. In the example above, you’ll see that I used a JDBC resource named jdbc/asfg_ro. That refers to a database connection defined in Tomcat’s server.xml file. That connection relies on a read-only ID. That’s intentional. Even though I extensively use Parameterized Queries in my applications, there’s a chance that a given version of Tomcat’s implementation might have a flaw. That flaw might allow a SQL Injection attack. I can limit the damage, especially from DDL commands, by using a low-power ID. The example may have been a Tomcat application, but the concept applies to any Java application using JDBC — even Plain Old Java Objects (POJOs). Does this make sense? Do you think it’ll be easy to implement in your applications? Let me know why or why not in the comments!